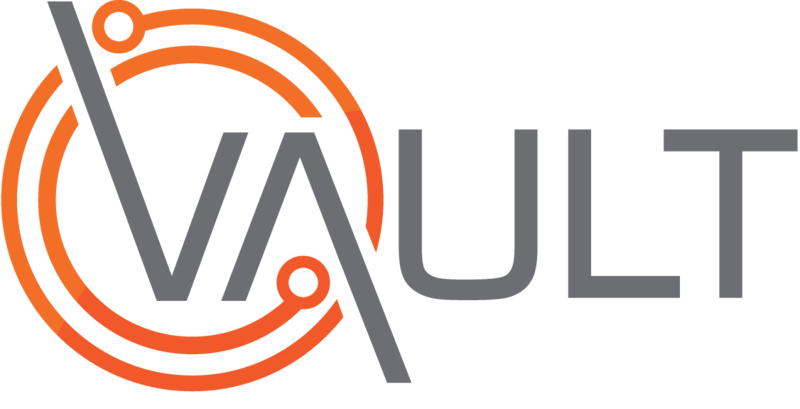 The basic Vault Reporting Suite allows for the generation of reports on almost ALL data contained within the core system. The most commonly used reports include “Training Completed”, “All Risks Register”, “Events” and “People - Inductions”, however the suite includes much more. The following procedure relates to the generation of reports and will focus on the example of the “All Risks” report. Important note: Report parameters may differ depending on the data recorded and the report being generated, however the basic reporting principles apply to all. Accessing the Basic reporting suite. How to stipulate output Parameters. How to stipulate the output format. If you are unable to access the above video or for a printable/presentation version of its content, feel free to download the PDF file or PPT file. Click on Governance in the left hand menu bar. Click on the section filter dropdown. Select the section to be reported on. From the resulting report register Identify the required report. Select the correct period from the dropdown options. If Custom selected in Report Period. Select the applicable start date from the calendar. If Custom NOT selected in Report Period. Select the correct Department from the dropdown options. If Archived data to be included. If Common Risks data to be included. If Common Reviews data to be included. Select the correct Risk from the dropdown options. If Corrective Controls data to be included. Select the correct Output Format from the dropdown options. If PDF format selected the following fields will activate. Tick the applicable radio button. Is the report ready to be generated? If Preview Output Format selected. The report will be displayed in the Preview Pane below the Generate report button. To view the report, scroll either via the mouse wheel or the scroll bar in the Preview pane. Click the Print Report button. Follow your normal printing procedure. If you wish to email the report to the appropriate recipients. Click the Email Report button. Enter the required email addresses in the To field. Enter/Edit/Attach any message or information required. Important Note: If Preview is selected as the Output format the Print Report/Email Report buttons will not be activated until the Generate Report step has been actioned. If PDF / XLS 5-2003 / XLS 2007+ Output Formats selected. Note: The report will be automatically downloaded to your computer's Downloads folder. If you ONLY want to print out the report. If you ONLY want to email the report to the appropriate recipients.